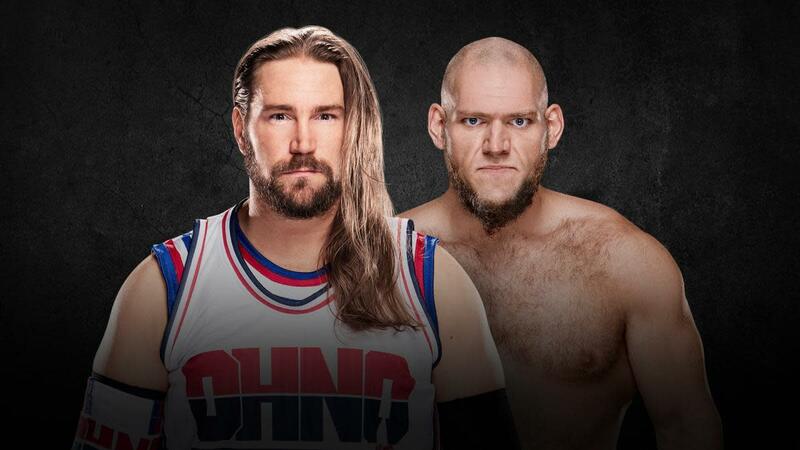 I think it’s safe to say that Kassius Ohno hasn’t really set the world alight since returning to NXT, and I don’t see him picking up a win here, Lars Sullivan has been booked light an absolute beast and that has to continue if they want him to be taken seriously. Aleister Black is undefeated so the question for me is; is The Velveteen Dream the one to end that run? I hope that he’s not, nothing against the man I think he’s a solid worker but it would be counter productive for Black to lose here. This was the most difficult prediction to make, all 4 have valid claims to the win and they would all make stroyline sense, but ultimately someone has to win and someone has to take the pinfall, there is no way Kairi Sane is taking the pin but I also don’t think she is walking out as champion, I’d love for sanity to hold all the belts but again, I don’t think that’s happening, so that leaves Ember Moon and Peyton Royce, and I have Moon pinning Royce for the Championship. WarGames is going to be one glorious mess of a match, that isn’t a negative for those of you that think it is, any match with Sanity is usually a glorious mess but when you add the other two team into the mix then you have a recipe for success, I can only see The Undisputed Era winning this, I have no idea which team will be getting pinned but I think it might be Authors of Pain. 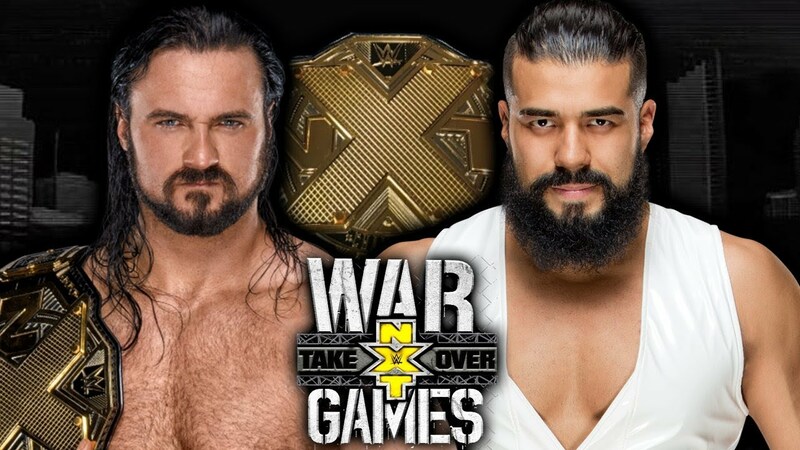 Andrade Almas is fantastic performer, but I think the time has come for him to be called to the main roster, and as we all know before you go up you have to go out on your back (Unless your name is Asuka) on the flip side of that Drew McIntyre also needs a win to make him look strong before the inevitable feud with Adam Cole starts.